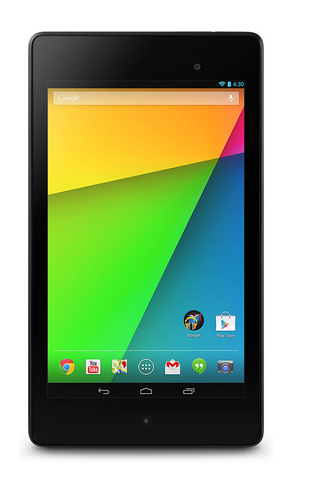 Android 4.4.1 continues to update devices, now going to update Google Nexus 7 and Nexus 10. After release of Android 4.4.1 Update for Nexus 5, Google team finally have made this update available to Nexus 7 and 10 User too. Disclaimer: We are not responsible for any loss caused during this update. This is just a guideline. You are doing at your own risk. Tip: Charge your phone at least 60% before updating. Don’t forget to make Backup. Good for you! 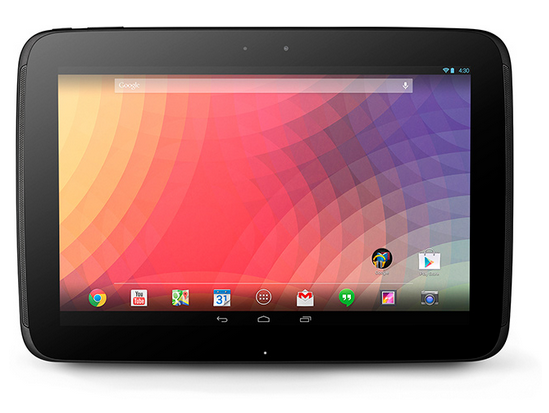 After the download of android SDK for your PC and Nexus 7 or 10 Update, its time to attach your smartphone with PC. Connect it via data cable. Open Android SDK and check the connection status. If connected use adb sideload command. Custom Recovery: Copy file and reboot to recovery and flash rom. You are done. Your Process will start and after completion reboot normally. You are done!